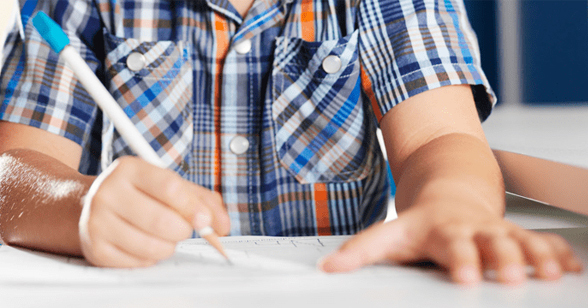 As a mom of five, I began giving my kids achievement tests at an early age. After teaching them how to fill in the small circles and sharpen their number 2 pencils, the kids would walk into classrooms, doors would close, and testing would begin. Six weeks later, I would receive test reports which gave vague indications of how each child was doing compared to students across the nation. The broad descriptions of achievement in specific areas provided very little useful information to help me know how to strengthen my kids in the coming year. Recognizing the need, I began working with the Well Planned Gal curriculum developer Tiffany Orthman, M.Ed., to develop a one of a kind, easy-to-use assessment and placement test for parents and students to work through together. Well Planned Start is the result of our efforts. 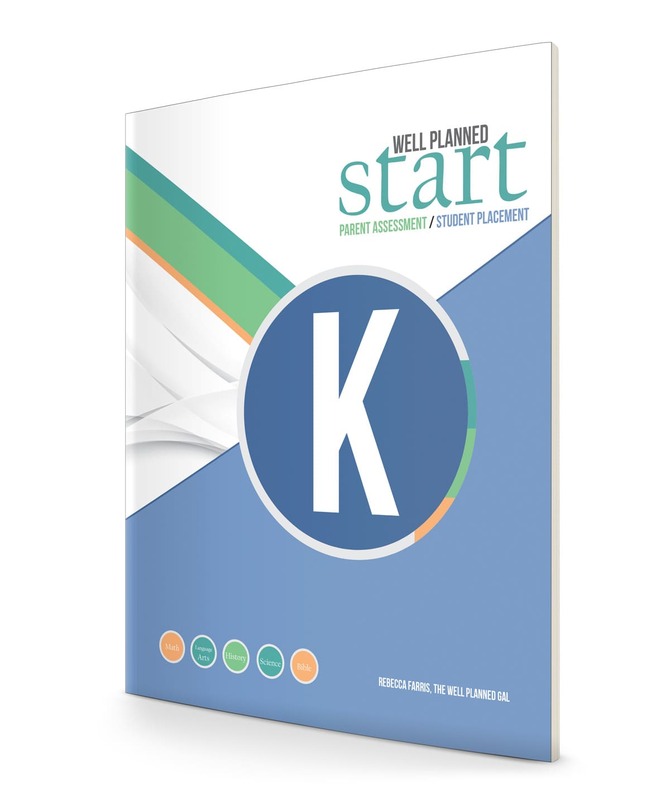 An assessment for a rising 1st grader or a guide for the kindergarten school year. An assessment for a rising 2nd grader or a guide for the 1st grade school year. An assessment for a rising 3rd grader or a guide for the 2nd grade school year. An assessment for a rising 4th grader or a guide for the 3rd grade school year. An assessment for a rising 5th grader or a guide for the 4th grade school year. An assessment for a rising 6th grader or a guide for the 5th grade school year. An assessment for a rising 7th grader or a guide for the 6th grade school year. An assessment for a rising 8th grader or a guide for the 7th grade school year. An assessment for a rising 9th grader or a guide for the 8th grade school year. An assessment for a rising 10th grader or a guide for the 9th grade school year. An assessment for a rising 11th grader or a guide for the 10th grade school year. An assessment for a rising 12th grader or a guide for the 11th grade school year. An assessment for a graduating student or a guide for the 12th grade school year. The goal of this section is to become familiar with what your student knows. 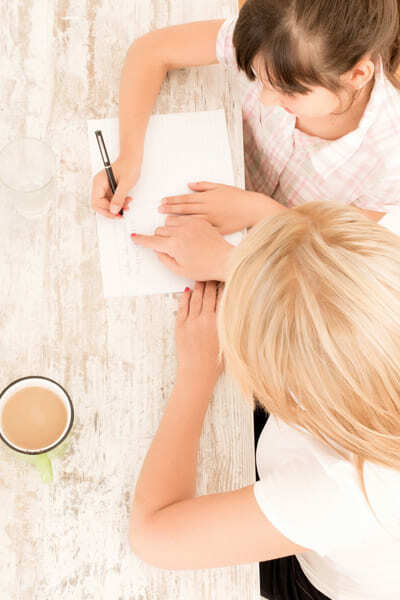 If your student has been attending school or hybrid homeschooling, this area will give you the opportunity to begin dialogues to process the depth of understanding in each subject. There are detailed instructions on how to use this assessment, as well as worksheets to journal your findings. 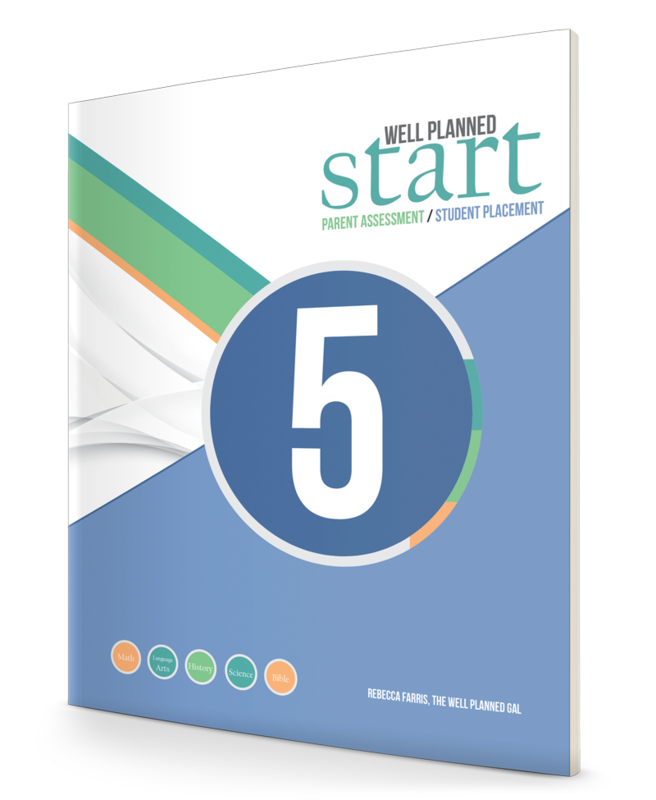 After administering assessments, you will find practical teaching tips and activity suggestions for every concept covered in the placement. Use these suggested activities to strengthen low-scoring areas, keep your child challenged, fill in gaps, and more! 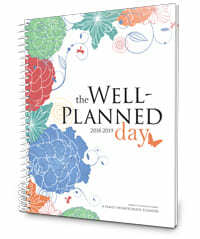 We have looked for something like this for years and Rebecca Farris with The Well Planned Gal has nailed this series!!! In MO, we don't have to test our students, but we highly suggest testing them in some way at least every 3 years so that you know where your student(s) stand. These books cover: Math, Language Arts, History, Science, and Bible. Mrs. Farris covers several parts in this book. Individual Subject Tests - You will go through different sections answering what you feel your child can do. Assessment Summary - You will score the test area that you just did of your child. Individual Subject Tests - This is where the child will take his/her tests. Placement Guide & Key - This is where you will find what is covered in each section and what the answer is. Placement Summary - This is the area where you will score each section. Plan of Action - This is where you write out your plan of what your child needs to cover after the test. This covers every area. 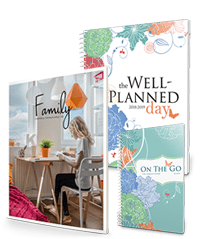 She gives helps on how to help your child get each part of each subject. This is an awesome bonus that I find very helpful in all 3 levels (grade 3, 7 and 10) that I got to review. This covers what to expect in each grade, how your child is growing, feeling, and learning. She has done a super job with this section! Your child should be able to - What 80% of children are comfortable doing. Your child may be able to - What 50% of children are comfortable doing. Your child may even try to - What 20% of children are able to attempt.